Bear Breathable System: the heat could quickly spread out, avoiding the embarrassment of sweat, also it’s more comfortable for your back;Suspension System: breathable perspiration, relieve burdened. Compression Straps: For tying up your pack or hanging sleeping bag, tent, hammock, and other gears. Elastic bands on them can keep the extra strap from dangling all around the pack. 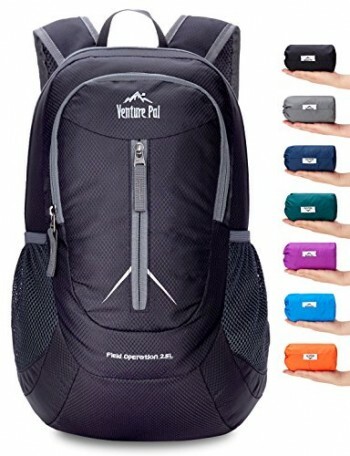 Welcome to Bolang Amazon Official Store, Bolang is always committed to designing and producing high quality backpacks. Based on our high quality and good customer service, Bolang have already supported for hundreds of thousands customers all over the world and win many customer’s love and trust. BOLANG is the thing you absolutely worth to have. 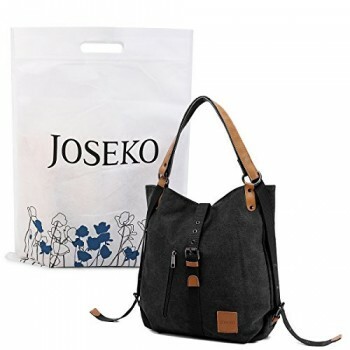 1.top cap with two drawstrings can expand the pack and increase the main compartment capacity. 2. Front sleeping bag compartment with divider. 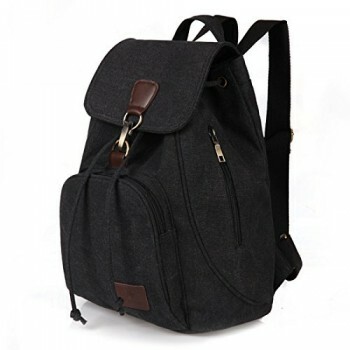 5.We use thicken high quality sponge in the bladder sleeve back, which can protect you items in the backpack. For any reasons and problem, we encourage our customer contact us, we will response in 12 hours and do our best to service you. Main compartment: Drawstring with flap over snap-fit buckle closure. Hydration System: Hydration access on a side of the pack with water bladder sleeve in the main compartment.